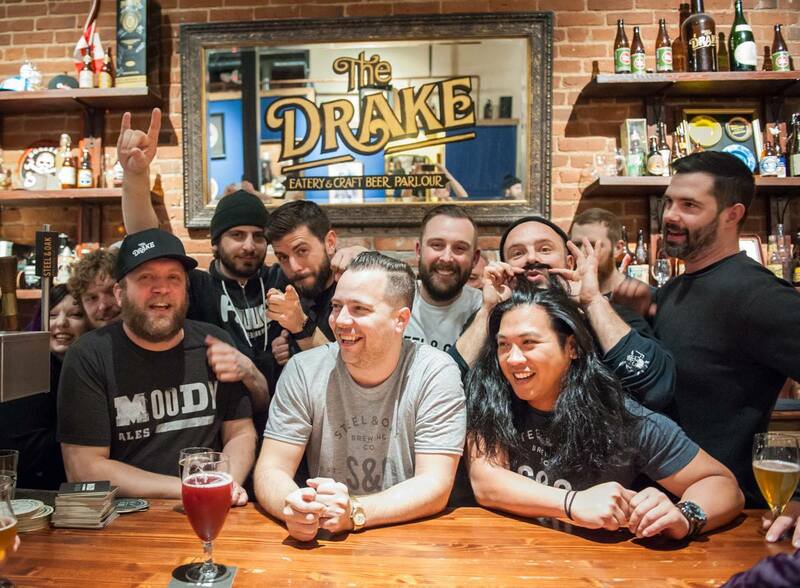 When we were just getting started, we reached out to several lower-mainland breweries to try to get their beer on tap. Even though it was logistically challenging for them to do so, six breweries said “yes”. Since then we have come to love each and every one of the owner/operators of those six breweries so it’s only fitting that we say “thank you” to them on Valentine’s Day! Please join us in showing these peeps some love. They really like hugs…especially Nigel. Beer will be on tap all day. Owner/operators/brewers in attendance 6 – 9pm.